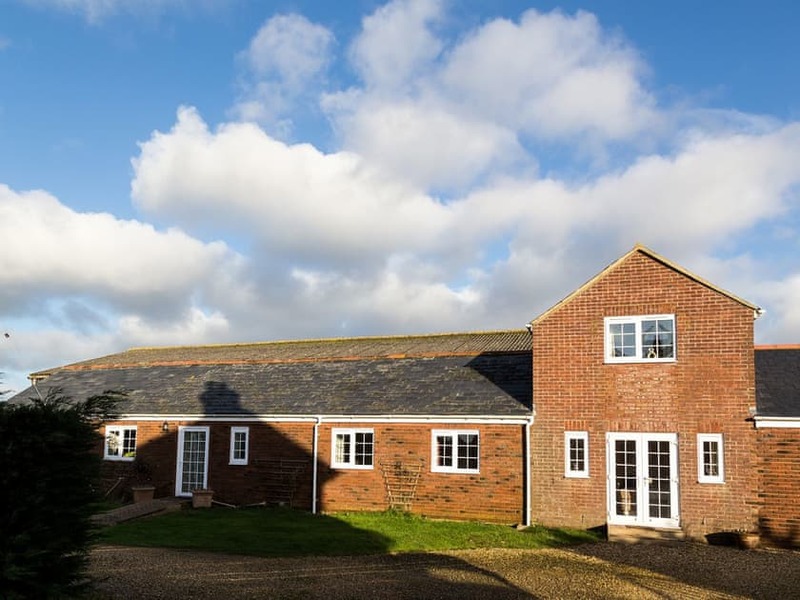 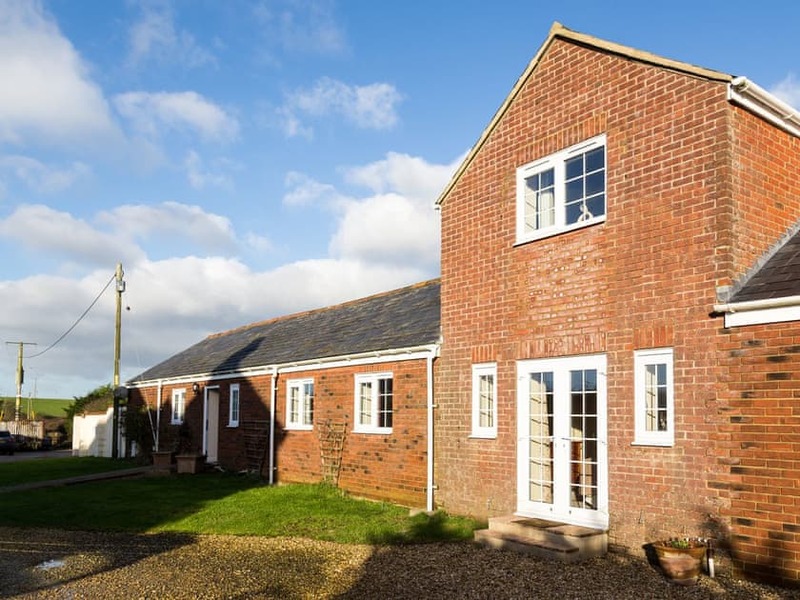 A traditional and spacious country cottage set on a working farm, ideally located for exploring Ventnor and Shanklin. 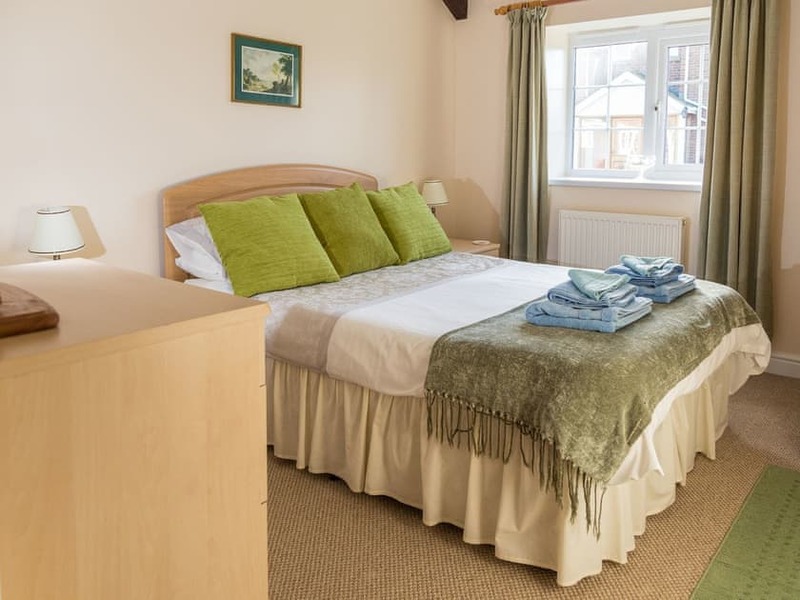 For a peaceful getaway in blissful, natural surroundings, Sunnyside Cottage is the perfect spot. 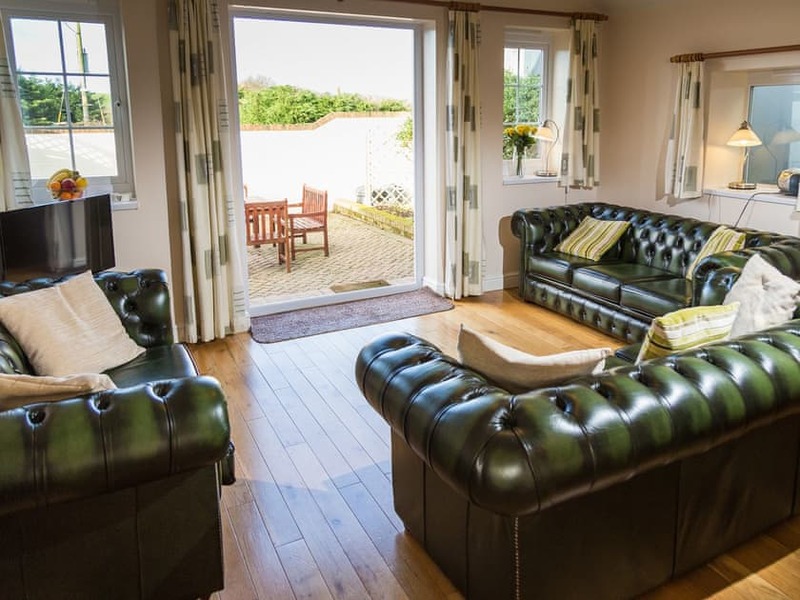 Set on a working farm and surrounded by beautiful countryside, this will make a wonderful destination if you’re looking to relax and unwind. 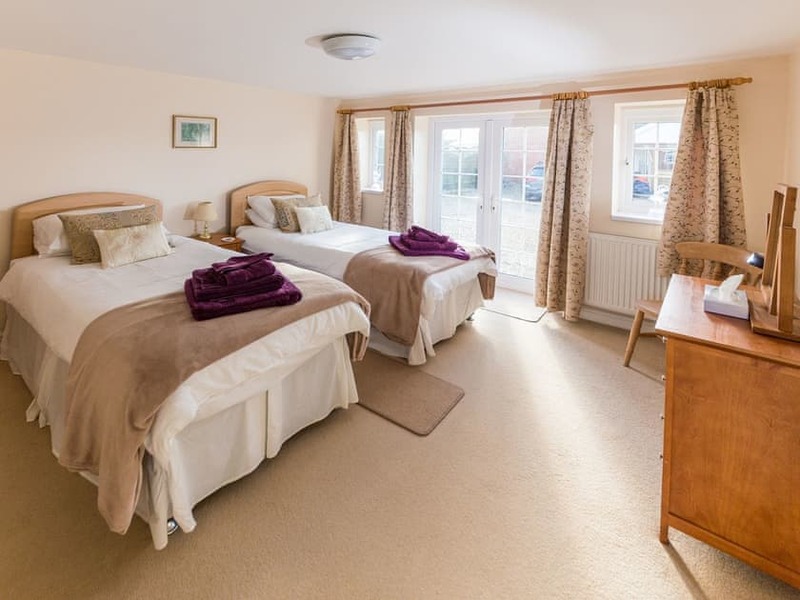 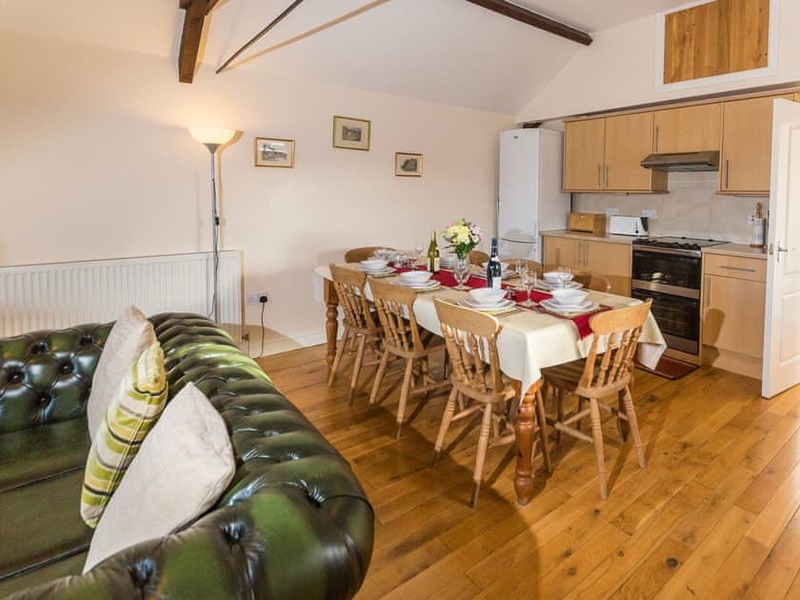 Sunnyside Cottage is bright and spacious inside and has plenty of the room for the whole clan to stretch their legs. 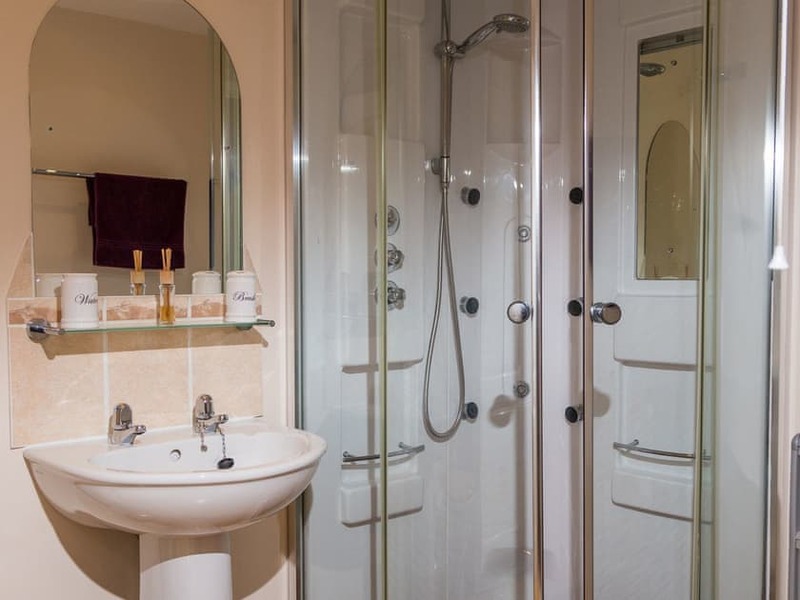 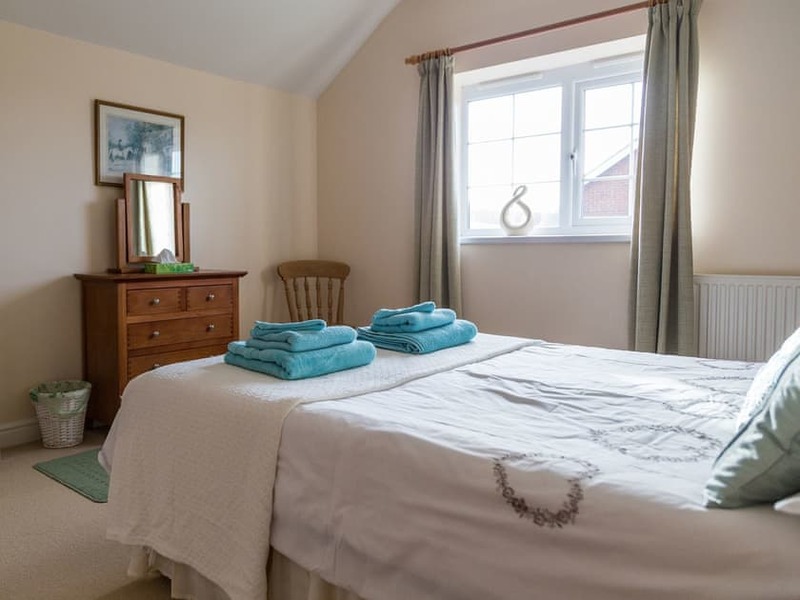 The cottage has been traditionally furnished and has even maintained some of its original features such as beamed ceilings, really making it a comfortable and homely place to escape to. 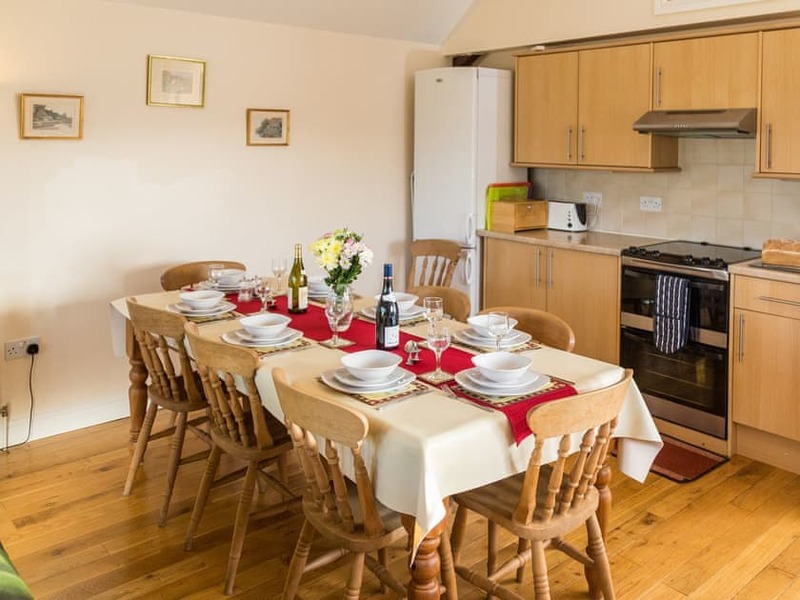 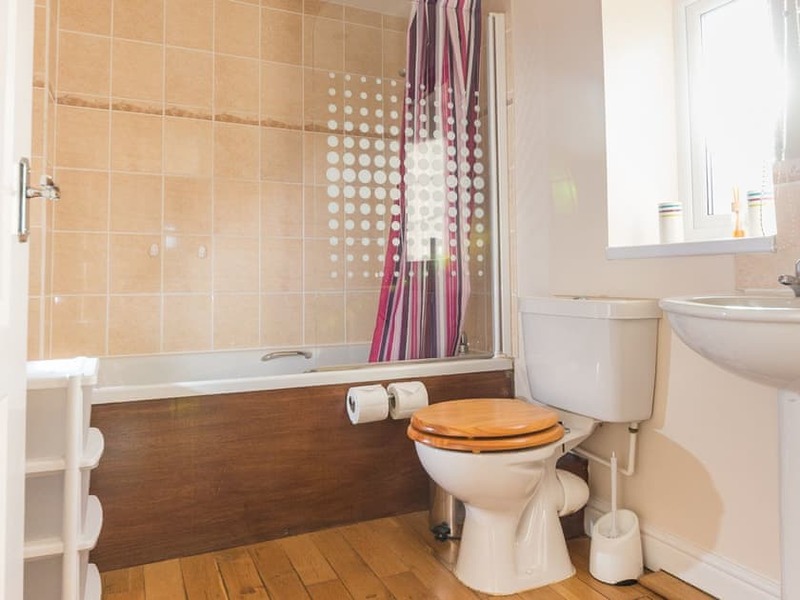 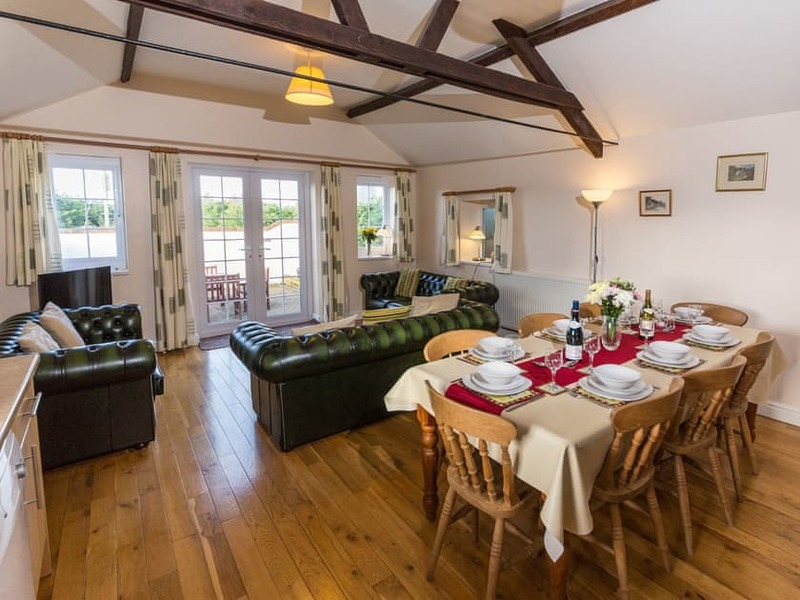 Whether your perfect holiday involves home cooked feasts gathered around the table, or cosy nights in with a good movie, this cottage has got it covered. 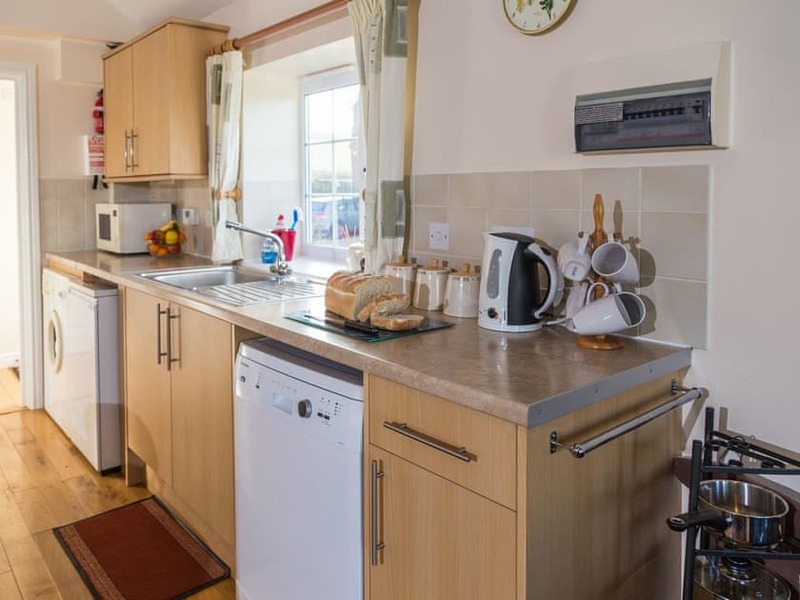 When you step outside, you’ll find a private courtyard complete with a table and chairs so you can enjoy the outdoors all year round. 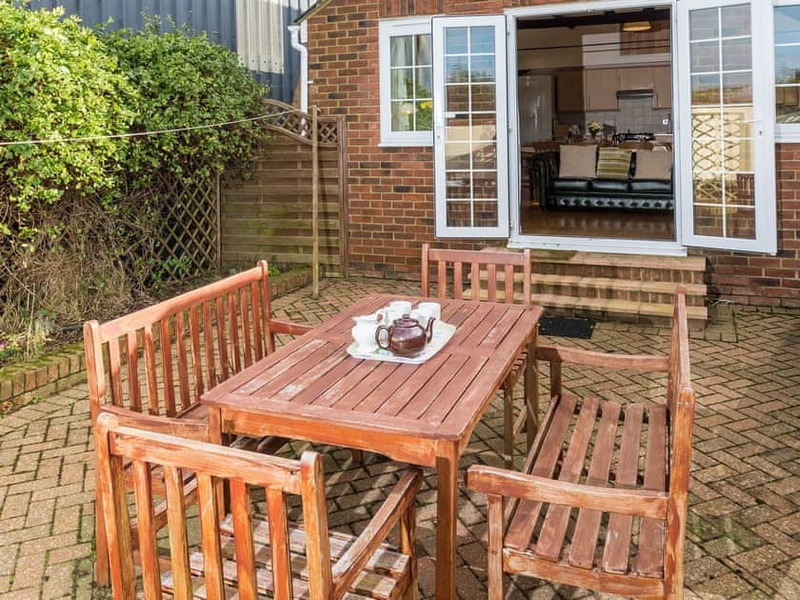 During the warmer months, why not fire up the barbecue and gather outside? 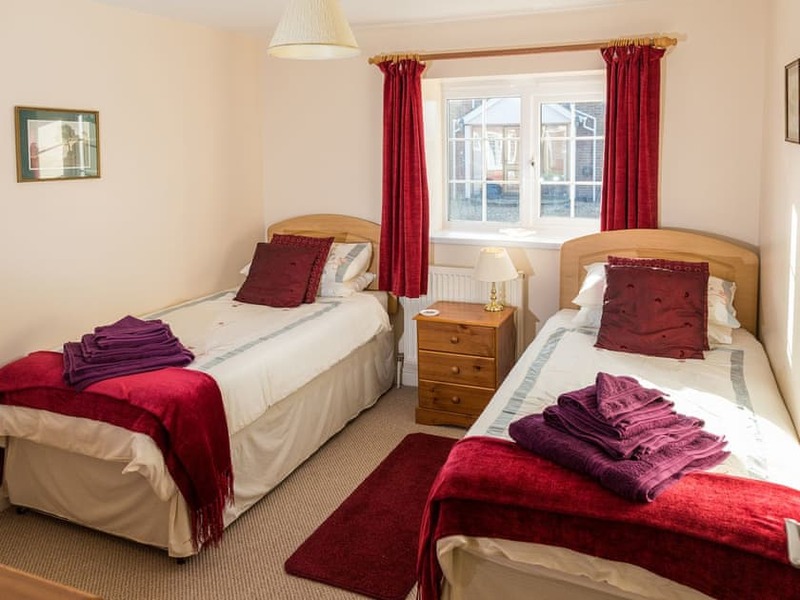 Sunnyside Cottage is set in the perfect position if you want to explore the Isle of Wight while still enjoying the tranquillity that is on offer in this beautiful area. 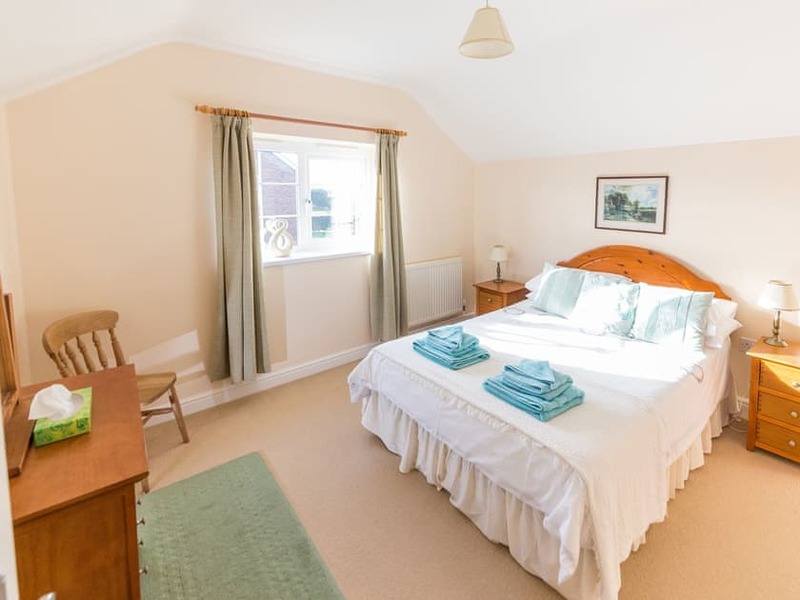 For keen walkers, there are plenty of walks nearby and if you fancy venturing slightly further afield, the towns of Ventnor and Shanklin are a short drive away with a selection of shops, traditional pubs and sandy beaches.